So we all did the Memorial Day travel or parties. Now it’s Tuesday. We’re a little slow and tired at work today and just need some R&R this eve to hit the mid week craze tomorrow. I personally will probably guilty pleasure it with a show marathon or might even delve into a little shades of grey part two whatever that film is called…I hear he’s cuter in this one. 😉 Regardless, it’s gonna be a night of pampering and relaxing. Here’s a few perks to add to your night in. 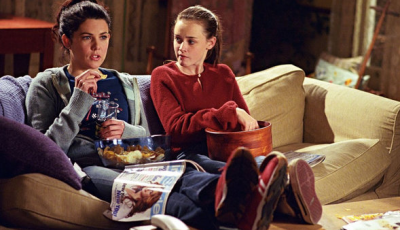 Face masks and movie nights go hand in hand – am I right ladies? 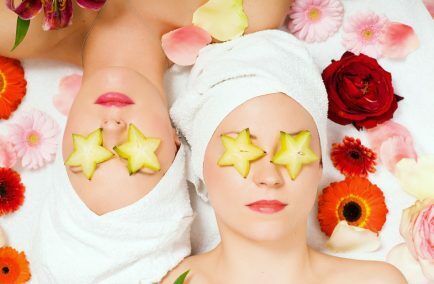 Healthy skin starts with food. Food contains vitamins, minerals, and antioxidants that are good for the body inside and out. 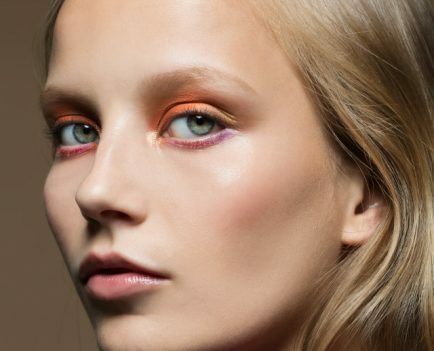 SKINFOOD uses these nourishing elements in all their products to deliver targeted nourishment and care. 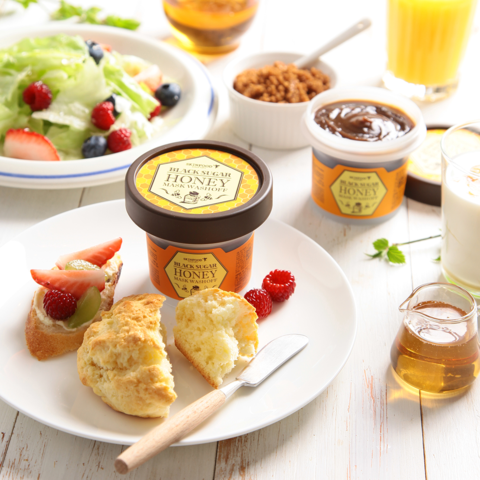 Brazilian black sugar, South Asian royal black honey, French grapes – these are just some of the good-for-you ingredients they include in their product development. The key to maximizing beauty can be found in the food around us. For a clean and smooth complexion, try their amazing Black Sugar Honey Mask Wash Off! Set the mood with the most MAGNIFICENT candle scents. 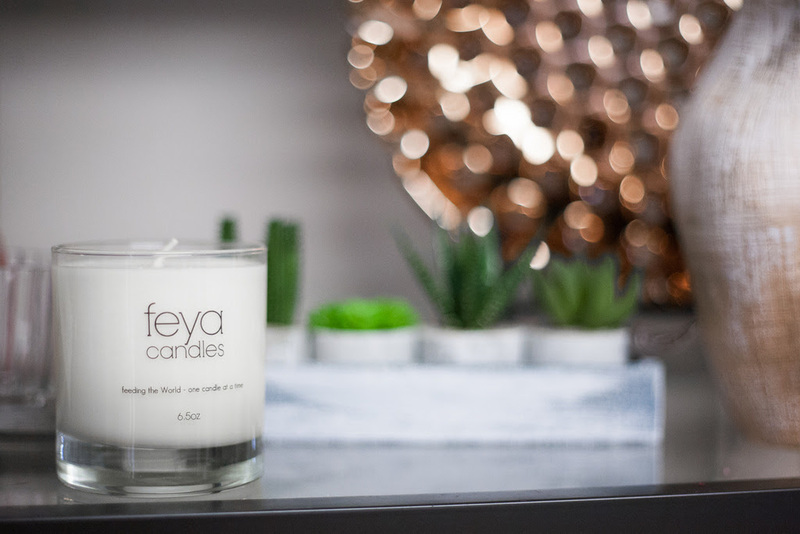 Feya Candle Co. partners with organizations working to improving communities, andproviding food to people in need around the world. When Feya gives food, they fund the purchasing of meals in the villages they serve – boosting the local economy, and helping in any way they can to serve the food to those who need it most. Giving trips are a big part of Feya – they feel honored to connect with the individuals they serve, and don’t stop with food. They make a point to provide our support, kindness, and a helping hand with anything else needed while present in every village. Support the cause and shop their wide variety of irresistibly-scented candles here. comfortable! 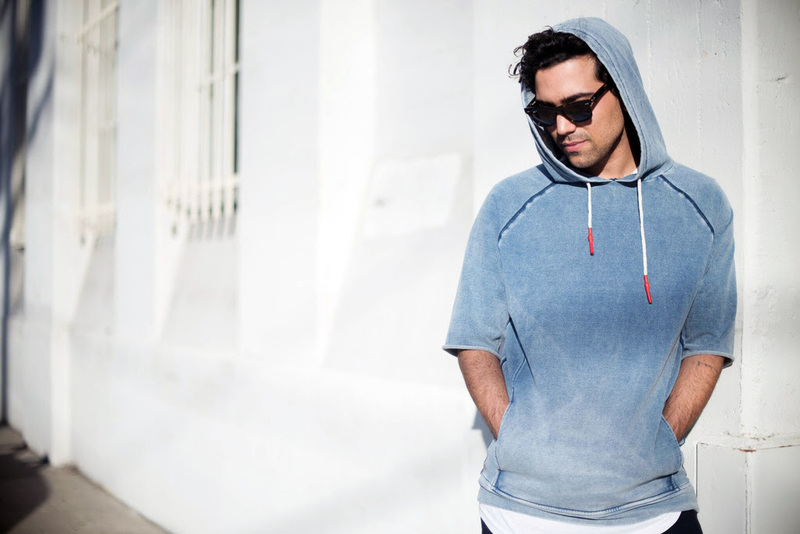 Built for comfort and the pursuit of passion in each individual, the laid-back brand’s focus is to create forward thinking, contemporary apparel with strong transitional appeal. 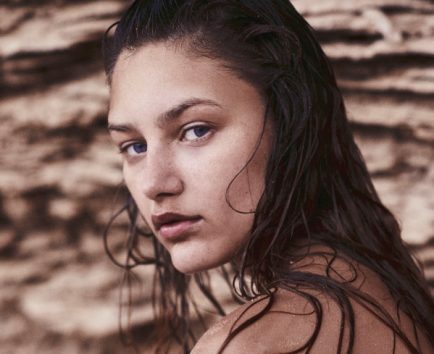 While astrnəmē hails from California, you can create looks from coast to coast as well as globally with the sophisticated styles from this collection. Now on to the fun stuff – drinks! RSVP Skinnies is a healthy beverage alternative to regular beverage mixers! This delicious and nutritious beverage brand is the first zero calorie, all natural cocktail mixer that health conscious foodies are loving! 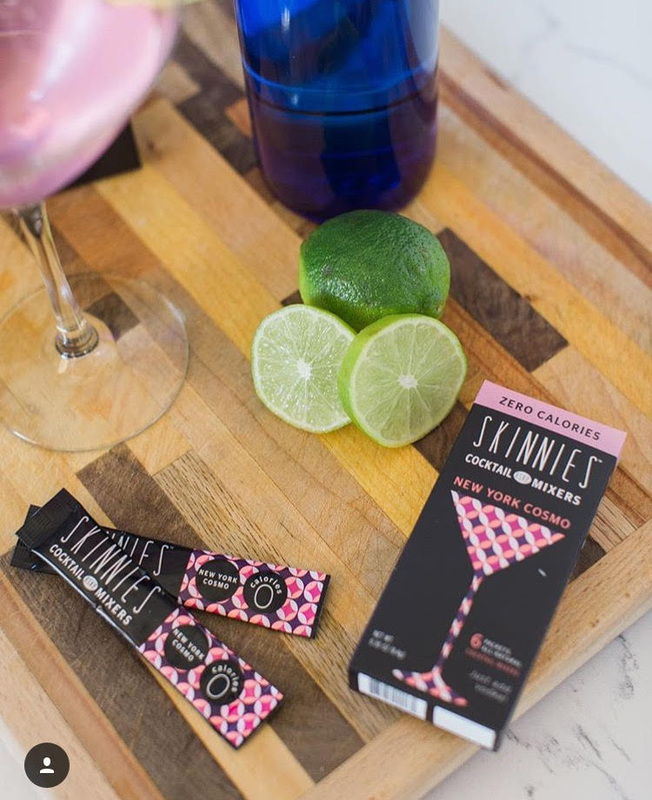 Small enough to fit in your pocket, RSVP Skinnies are guilt-free mixers – guaranteed to make the perfect cocktail every time. Choose from a variety of mouth-watering flavors that include the NY Cosmo, Baja Margarita, Maui MaiTai, and London Gimlet! ​Easy to make, RSVP Skinnies is the ideal mixer to prepare and serve. Just mix 1 Skinnies packet with 1.5-ounce alcohol + 4 ounces of water, shake or stir and enjoy! Looking for a delicious and healthy snack to satisfy the whole family? Flamous Brands has you covered! 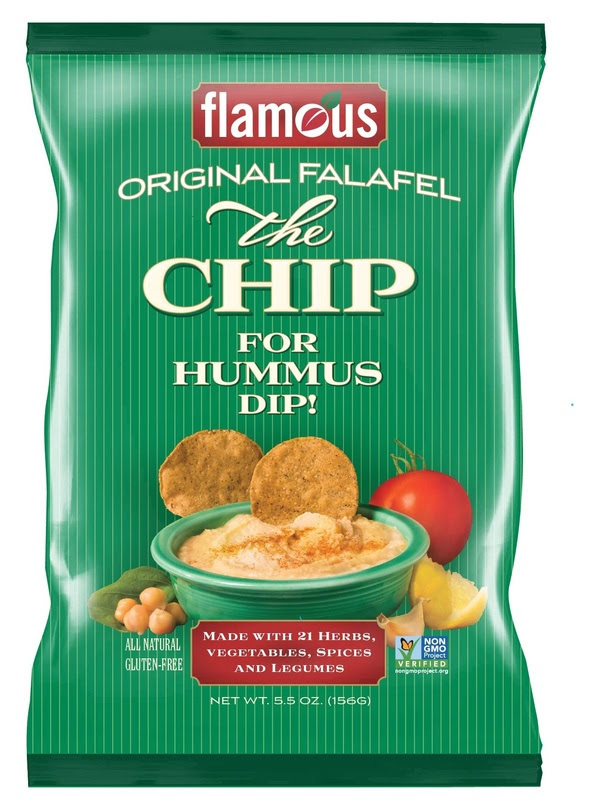 With 7 different flavors,Flamous is famous for creating the world’s first Falafel and Zatar chip. With such a unique recipe filled with over 21 herbs, vegetables, spices, and legumes – the Original Falafel chips are sure to make your mouth water. They are a good source of protein and fiber, and are extremely rich in antioxidants. These chips are great with hummus as well as salsa or any sauce of choice! Substitute the salty, oily chips for these healthy alternatives today!